Players don’t even have to go through the effort of holding a gun in Borderlands 3, as the game has a weapon which can stand on its own two feet. No I’m not talking about some kind of mount or tripod, but rather actual legs which allow the gun to chase your enemies. 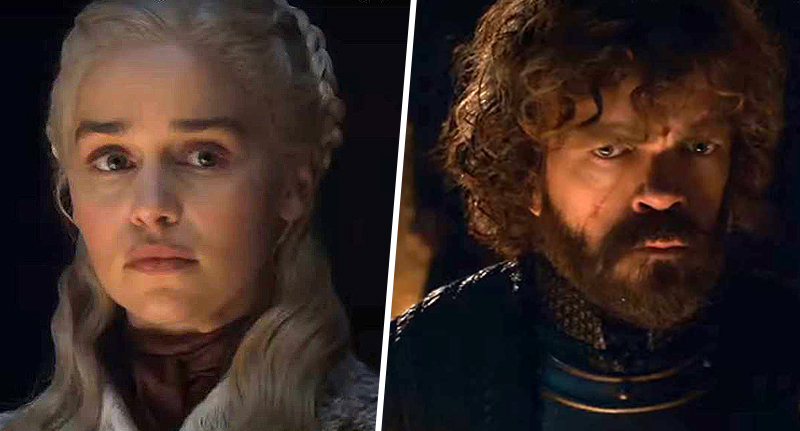 Not only can it run after them, saving you the legwork, but the weapon literally adds insult to injury as it can also hurl abuse at its target. I suppose there’s no better gaming sidekick than a gun with a mind of its own – as long as it’s on your side. 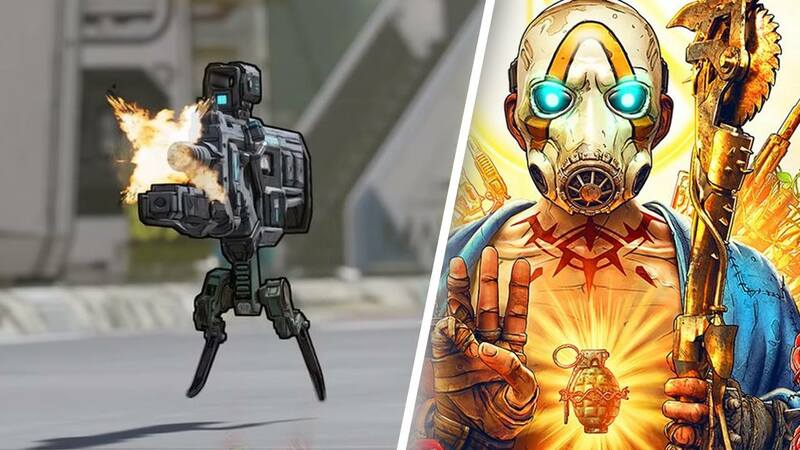 Borderlands is no stranger to weird and wonderful weapons; according to Games Radar there’s also a gun which has self-propelling bullet shields, and another which can shoot volcanoes. It seems a little excessive if you ask me, but each to their own. The new walking, talking gun could have evolved from the gun Bane, which featured in Borderlands 2 and screamed whenever it was fired. Theoretically Bane could have grown like a baby aging into a teenager, transforming from a screaming child which needs to be held, into a moody adolescent with an affinity for hurling out insults. It must be great to be in charge of coming up with these new weapons – it seems no idea is too ridiculous or outrageous. Which is just as well, because it’s sure to make for some very entertaining game play. 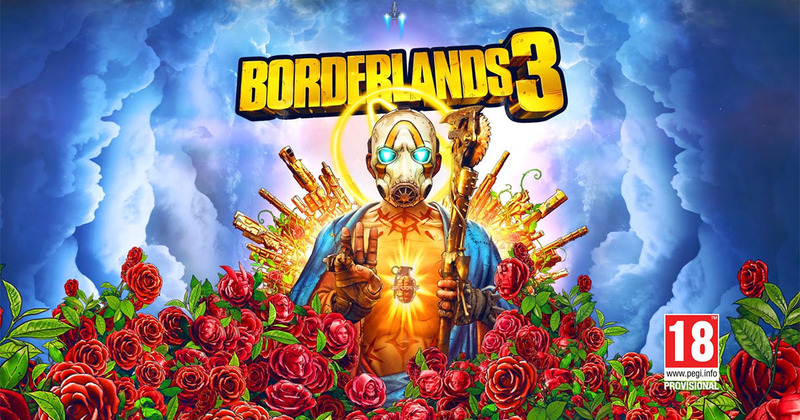 Borderlands 3 is set to be released on September 13, 2019.